Next week’s event, EMS One Katowice 2014, will feature a match up of eight returning legends from the 2013 DreamHack SteelSeries CS:GO Championship against eight qualifying and invited challengers. 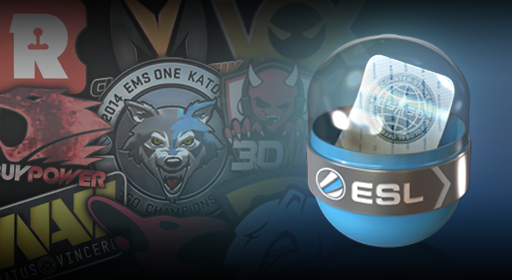 Katowice may be a week away, but you don’t have to wait to support your favorite teams. Today’s update includes two lockless sticker capsules, featuring the logos from all of the teams who will be competing next week. 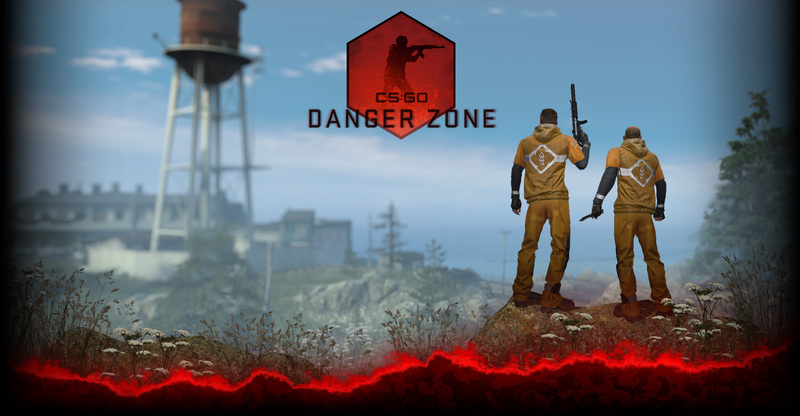 There are two capsules: Legends, featuring the eight returning teams from the 2013 DreamHack SteelSeries CS:GO Championship, and Challengers, featuring all eight invited and qualifying teams who completed the roster for EMS One Katowice. 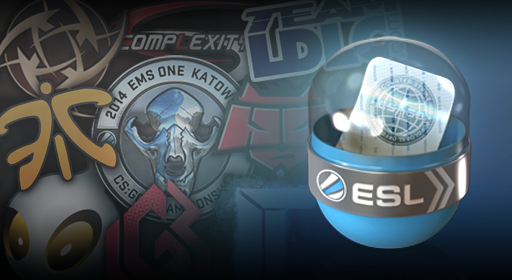 Each capsule also has a chance of revealing a rare EMS One Katowice foil sticker. These lockless capsules can be purchased for a limited time, with a portion of proceeds going directly to the teams included in the capsule. Which teams are you supporting? Pick up some capsules and let everyone know!